Cheese curds, brats, pretzels, beer. Madison, Wisconsin has no shortage of delicious temptations to lure visitors year-round. And every March, Madison offers one more temptation. Canoecopia. Sponsored by Madison’s own Rutabaga Paddlesports, Canoecopia is the largest paddlesports consumer event in the world. This 3-day event draws close to 20 thousand paddlesport enthusiasts from all over the country, and beyond. 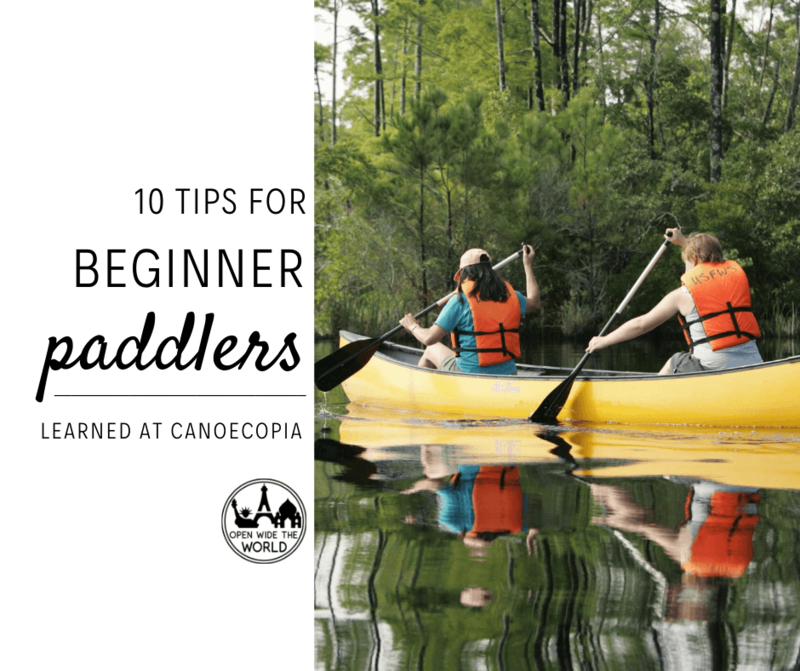 In addition to showing off fun, new gear and exciting adventure innovation, Canoecopia brings together experts from all types of paddlesports —canoe, kayak, SUP— to offer more than 180 seminars and clinics. These are tips we intend to use during the coming kayak and canoe season, to level up our water time. And we’re already looking forward to Canoecopia 2020 —which will be March 13-15, if you’re excited to get it on your calendar, too— to go even farther with our paddling skills! Are you a kayaker? Canoer? SUPer? 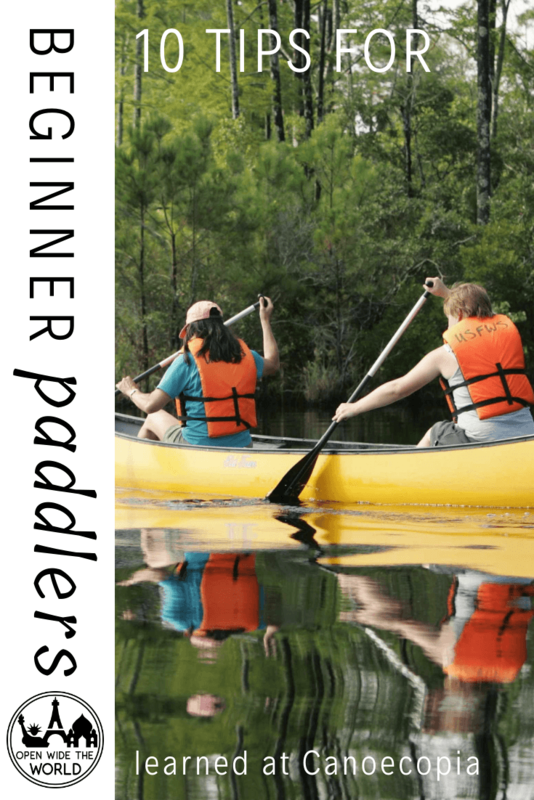 What tips for beginner paddlers would you add? Tell us in the comments! Pin this post for your next paddle!